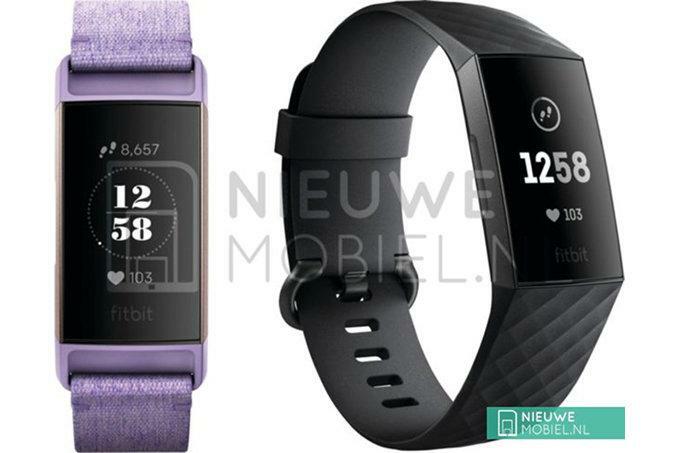 A Dutch news site has published images of the upcoming Fitbit Charge 3. Fitbit will present the new activity tracker at the IFA-fair at the beginning of September. Touchscreen. The drawback with a touchscreen is that it makes the device difficult to use underwater if Charge 3 turns out to be waterproof like Fitbit Ionic. Knocking on the device similar to controlling the Fitbit Alta HR. We can expect Fitbit to keep the round-the-clock monitoring of various user activities including sleep. Charge 2 launched two years ago, and the Charge series need an upgrade to attract new users. Fitbit was under financial pressure some time ago, but managed to turn things around with the top-selling smartwatch Fitbit Versa according to the latest quarterly report. Versa’s sales success has taken Fitbit by surprise and the watch has therefore temporarily sold out at times. The firm’s finances are now on a much better footing, and the company expects to generate a profit again next year.